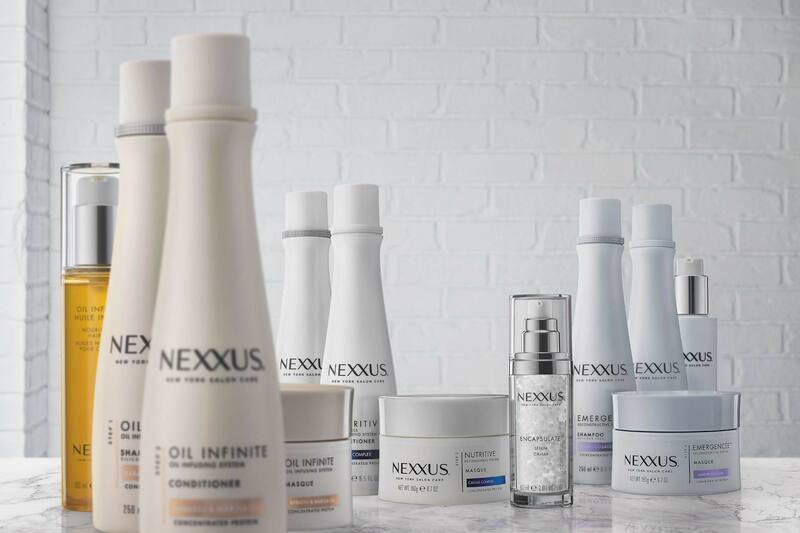 Terrific collaboration with Unilever for their new line up of NEXXUS Hair Care products. Prop styling / set design by Alex Niki. Retouching by Leo Rocha.